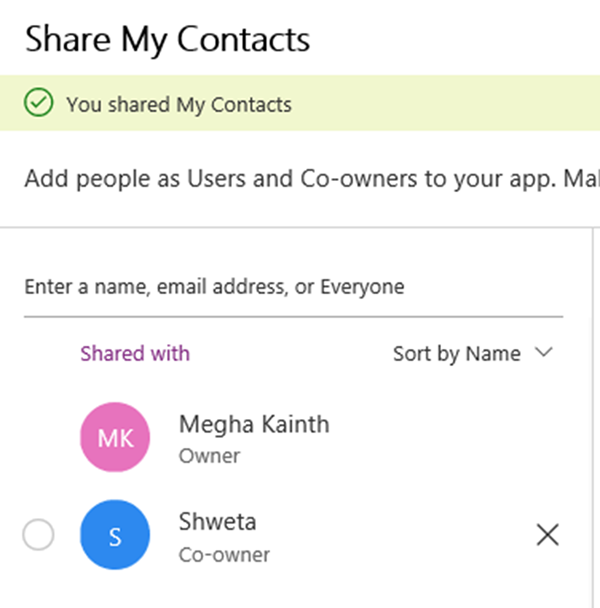 PowerApps can easily be shared with another user from the same organisation. To share your app, sign in to PowerApps. Click on Apps. Select your App from the list and Click Share. 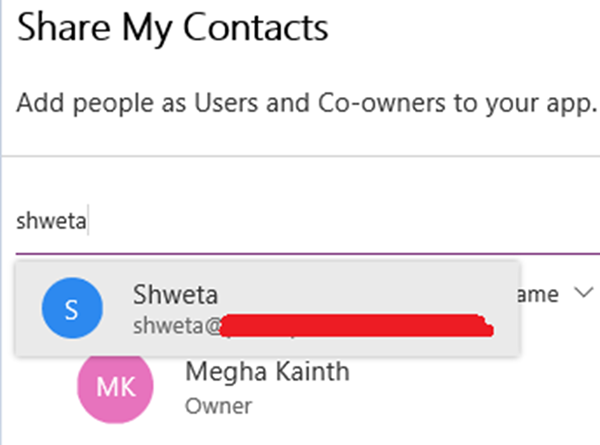 Enter user’s name or email address. Check the Co-owner tick box if you would like the user to edit and share the app.